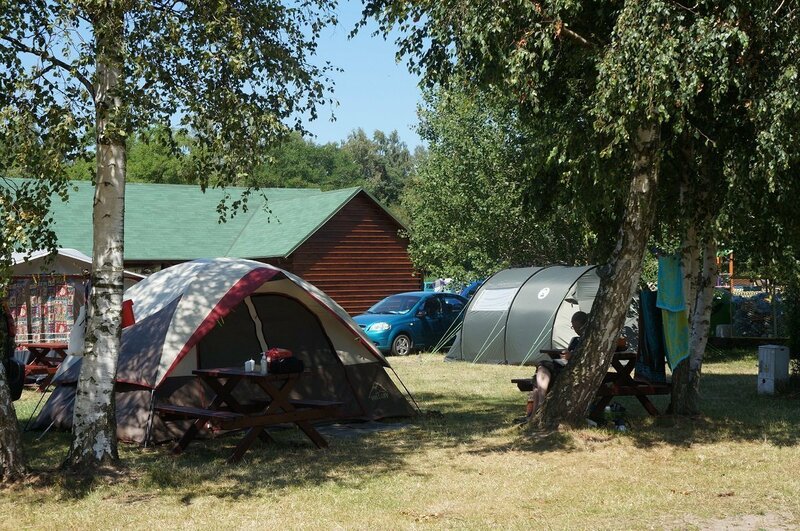 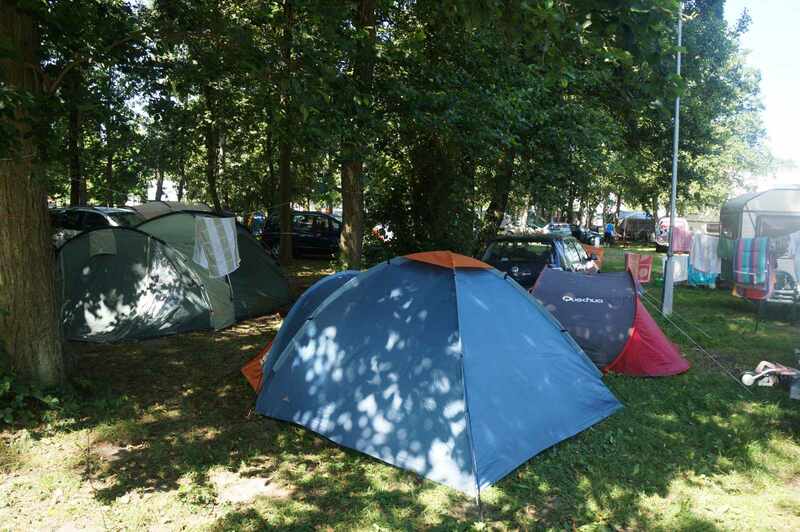 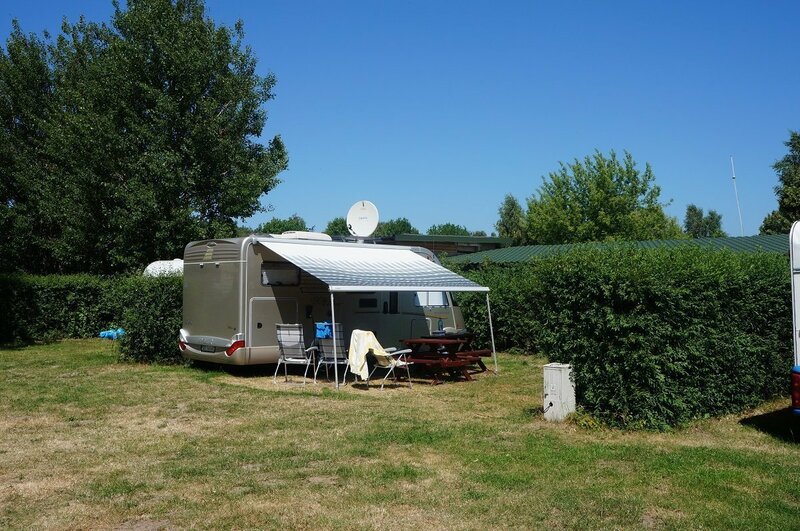 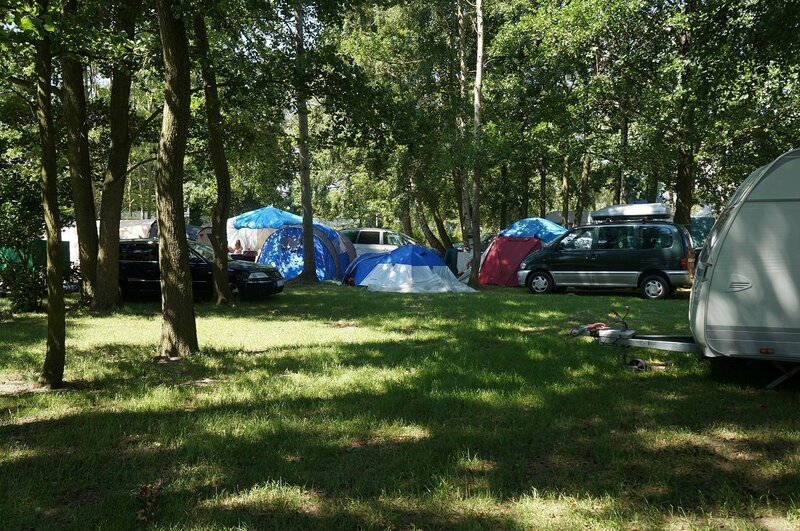 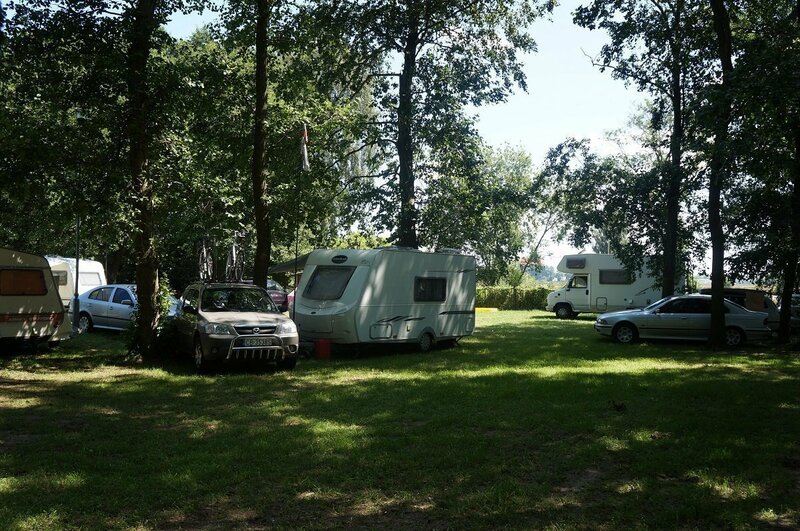 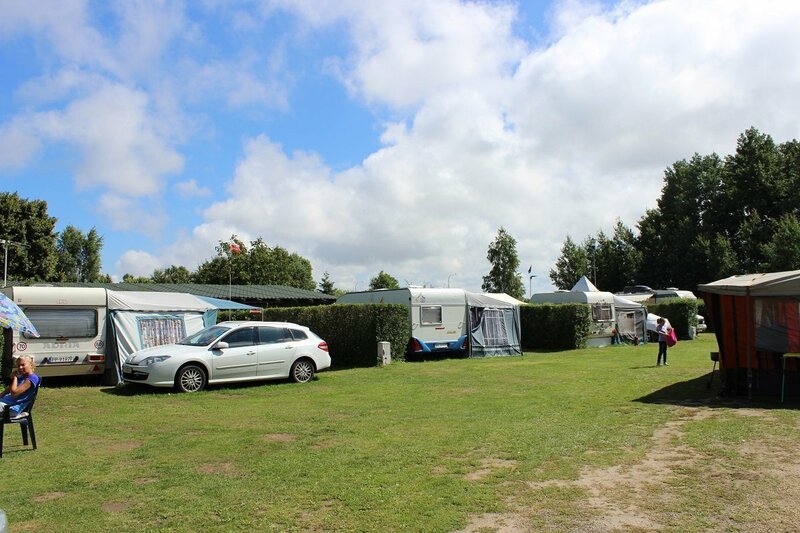 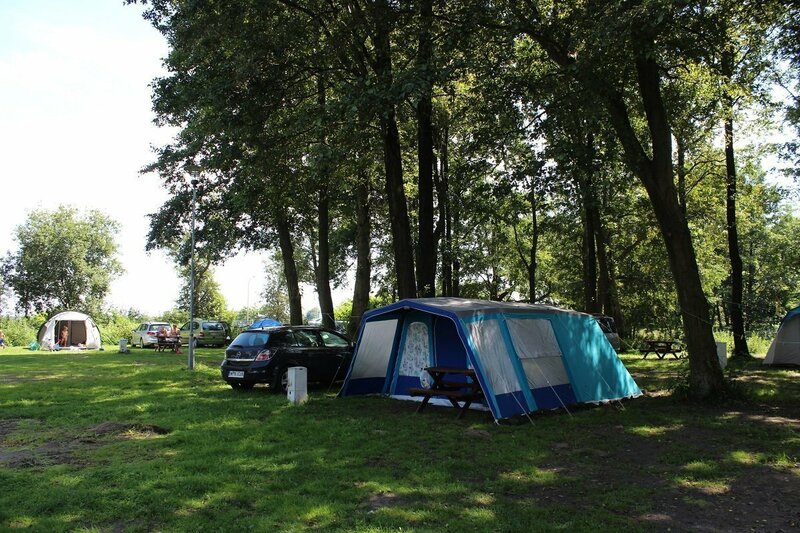 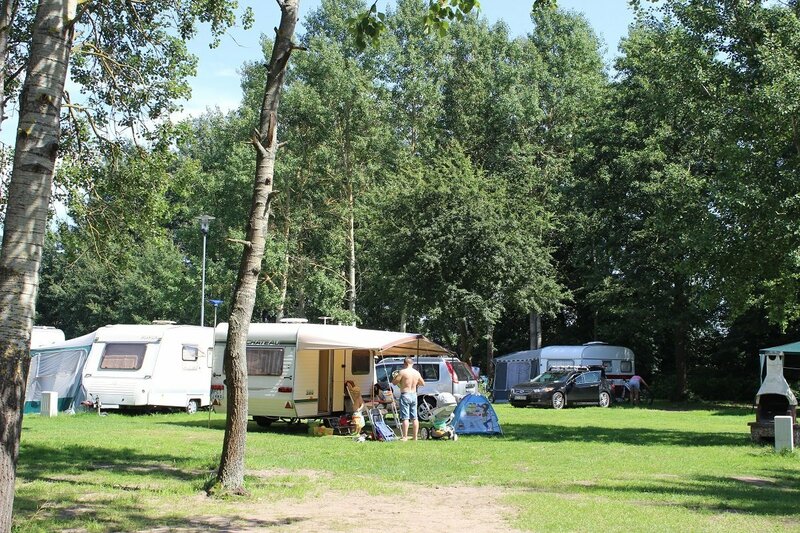 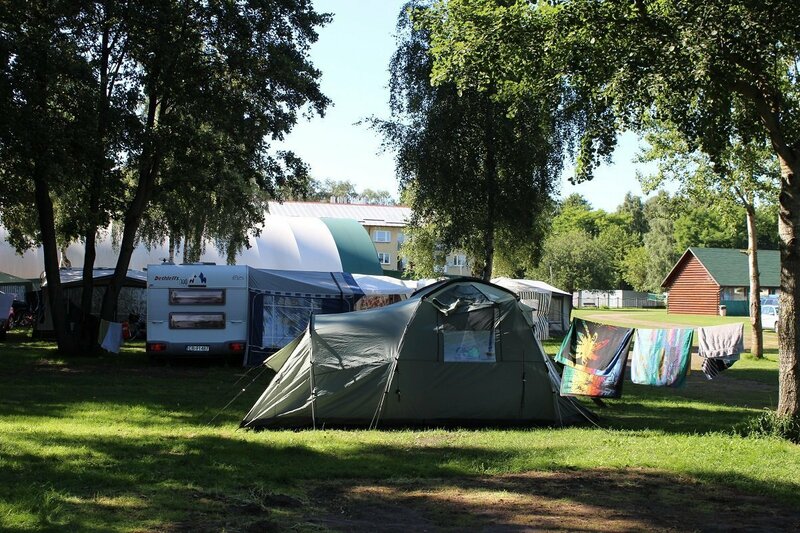 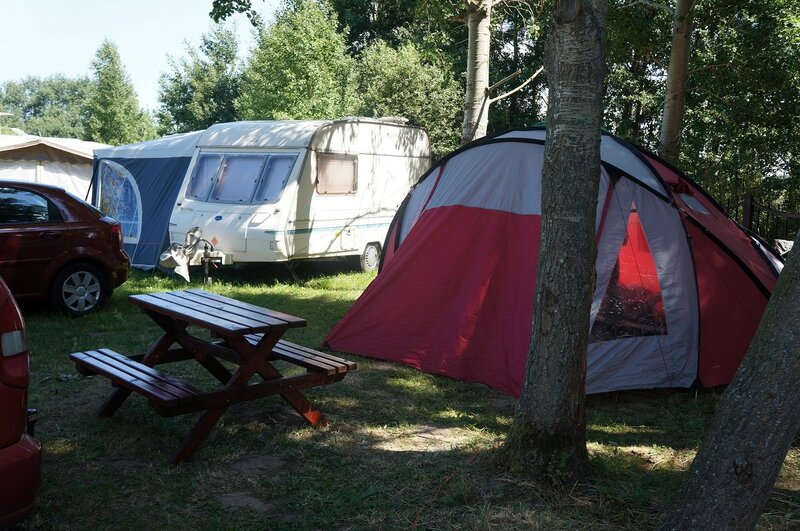 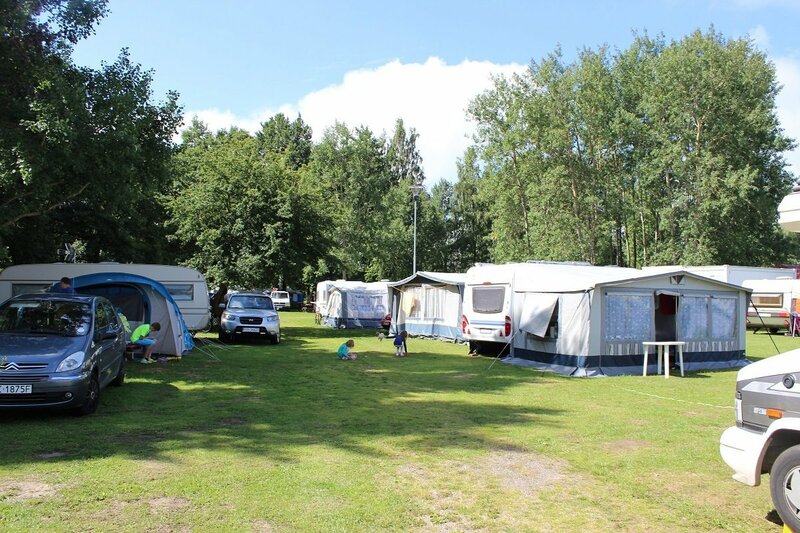 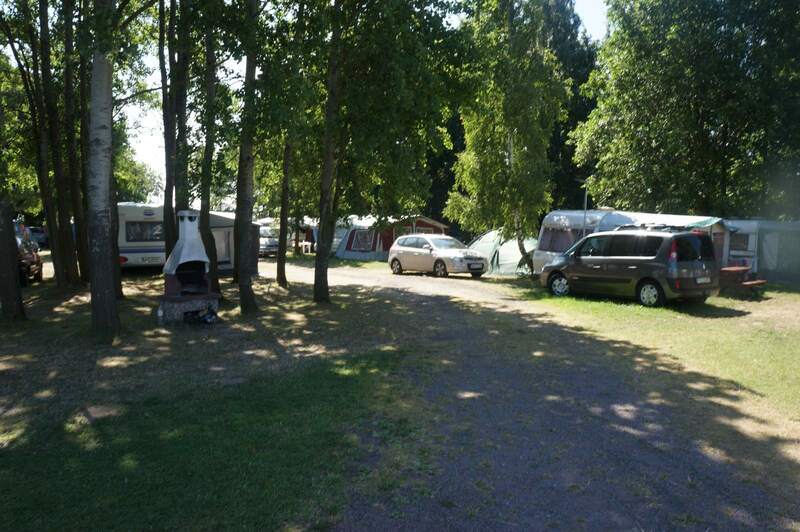 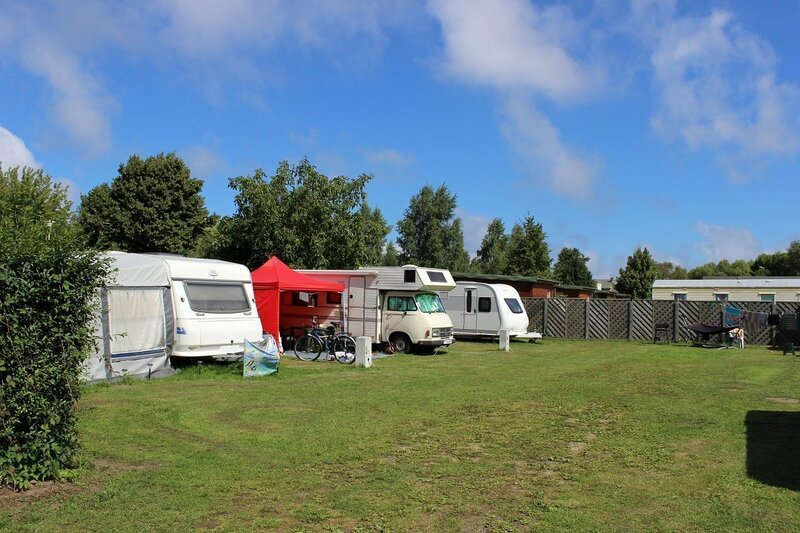 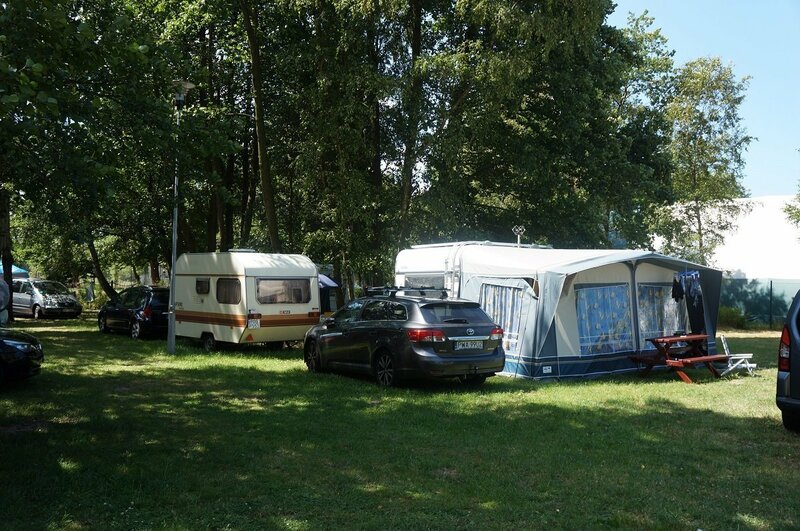 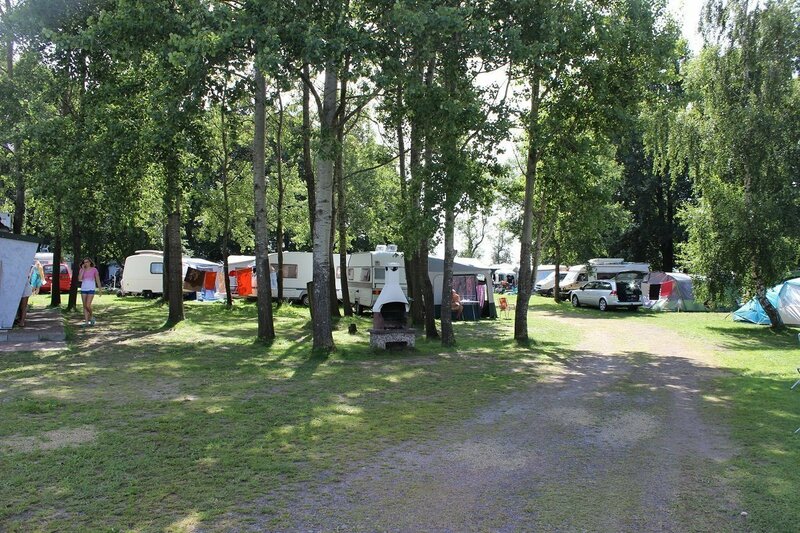 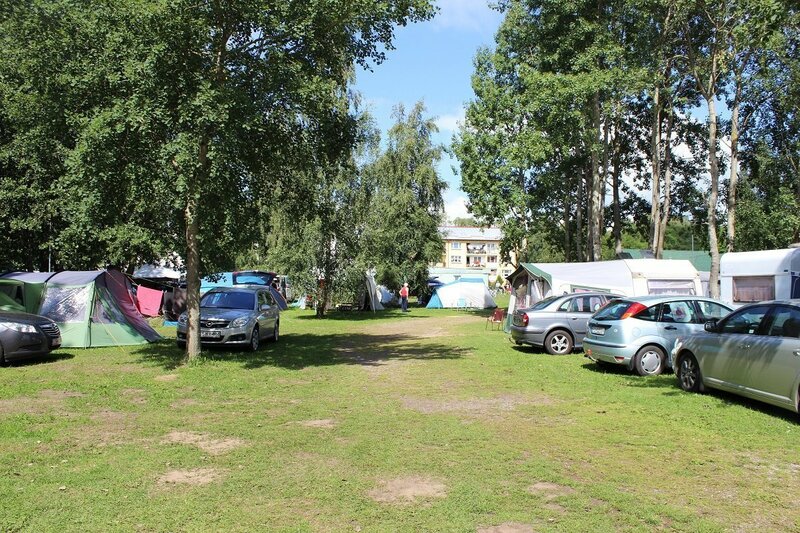 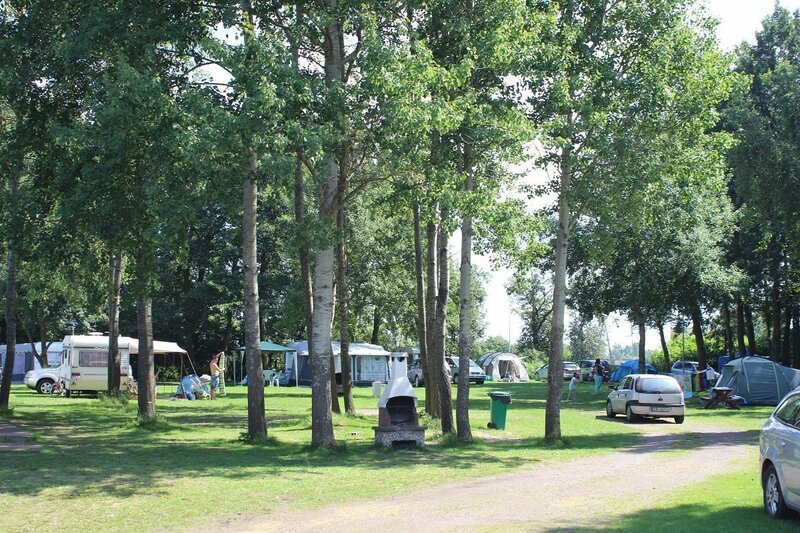 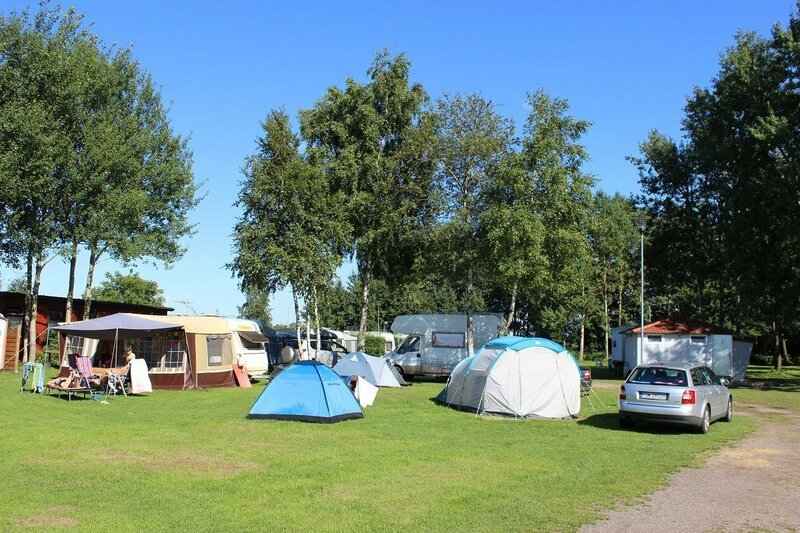 The campsite for campers and caravans, recognised by PFCC (Polish Federation of Camping and Caravanning) in 2014, is located in a fenced and shaded area of ‘Róża Wiatrów', approximately 250m from the beach. 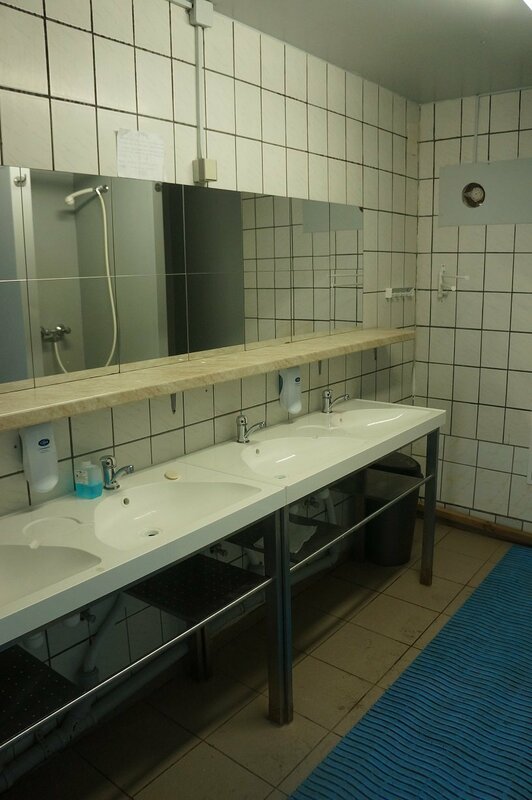 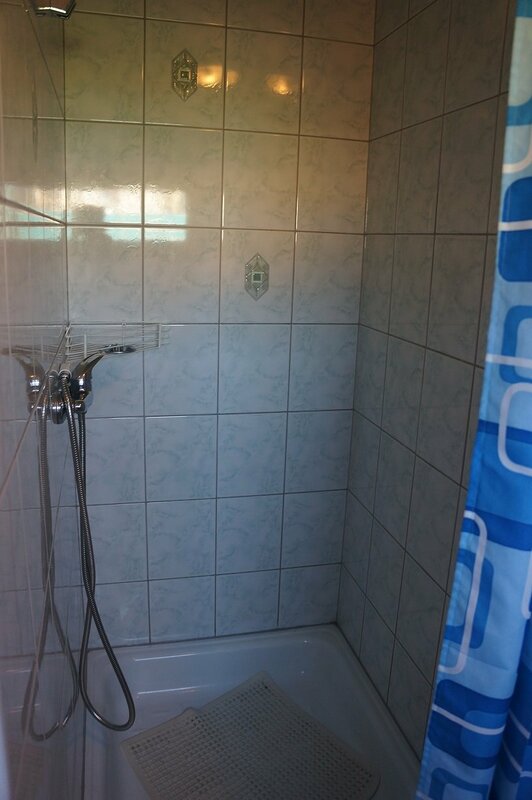 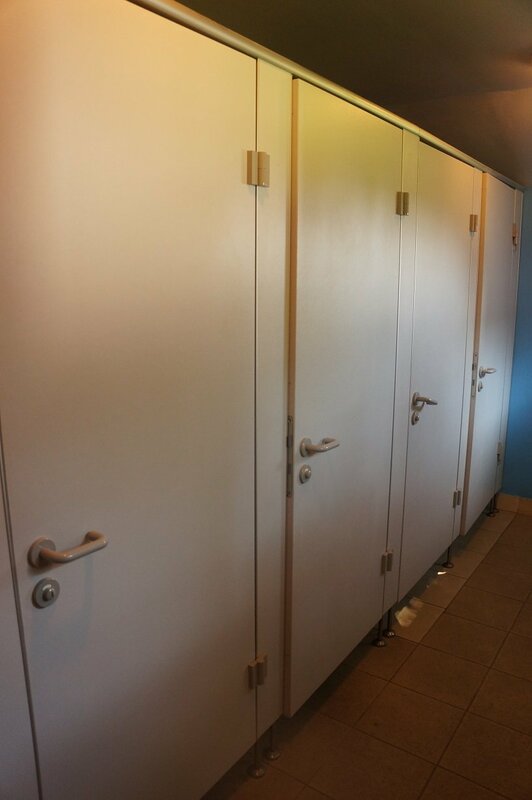 The area is guarded and fully lit, has bathrooms with hot and cold water, as well as a dishwashing point and 220V connection. 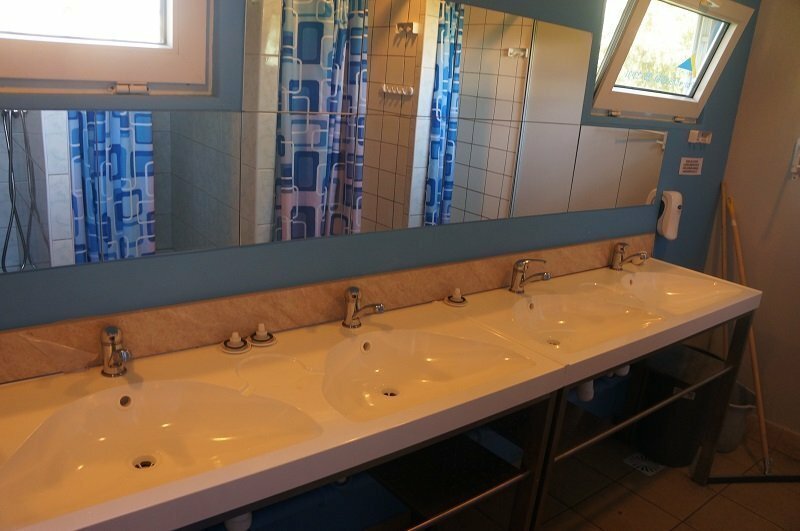 Guests in this area have free access to WI-FI, playrooms, playgrounds and animations for children, recreational area (sport’s field and outdoor fitness equipment).